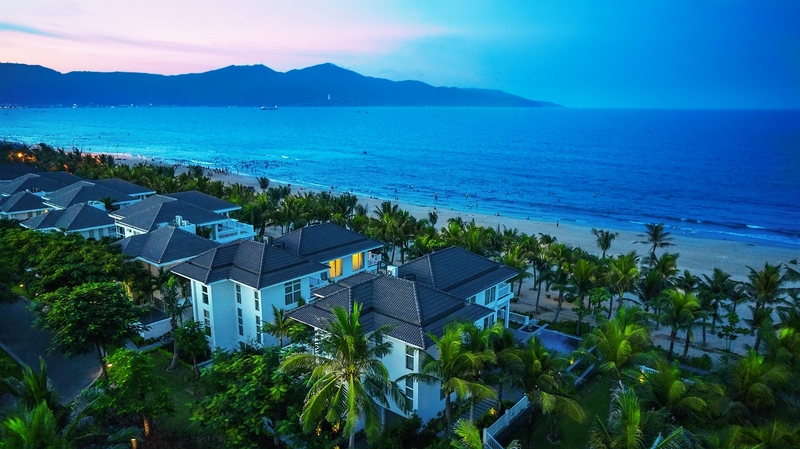 Home > Viet Nam > Danang was voted in “Top 10 Holiday Destination in Asia 2016"
Danang was voted in “Top 10 Holiday Destination in Asia 2016"
The central coastal city of Da Nang has been listed among the Top 10 holiday destinations in Asia by readers of the online magazine Smart Travel Asia. Smart Travel Asia is the most prestigious online travel magazine of the region, with 14 years of experience and 1.2 million views annually around the world. The magazine’s voting runs within three months from May to July 2016 with the participation of a million readers worldwide. The vote is based on three main factors: the real quality of tourism products, word of mouth (responses from friends and colleges) and the popularity of the tourism brand in the online community. Smart Travel Asia’s editor-in-chief Vijay Verghese said Da Nang won this award thanks to its beautiful natural landscape, attractive festivals and events, tasty local dishes and safe travelling environment.Da Nang was voted as the magazine’s best holiday destination in Asia since 2013, and continued to appear on the list for four consecutive years. 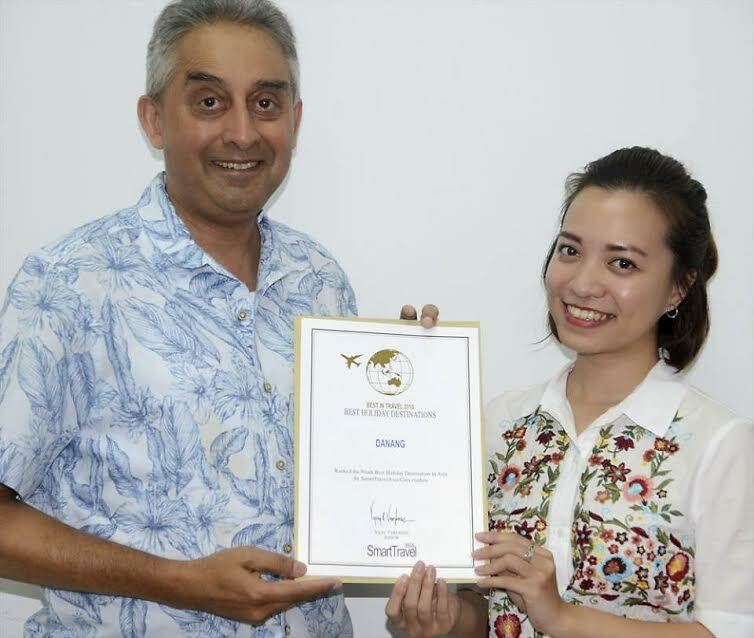 And on November 14th, Chief Editor of Smart Travel Asia – Mr Vijay Verghese came to greet and present this award to Danang Center for Tourism Promotion. According to Mr. Vijay Verghese, Danang won this award thanks to its beautiful natural landscape, attractive festivals and events, tasty local dishes and a safe travelling environment. This is a great news of Danang tourism and continues to confirm the tourism brand of the city in international travel market.